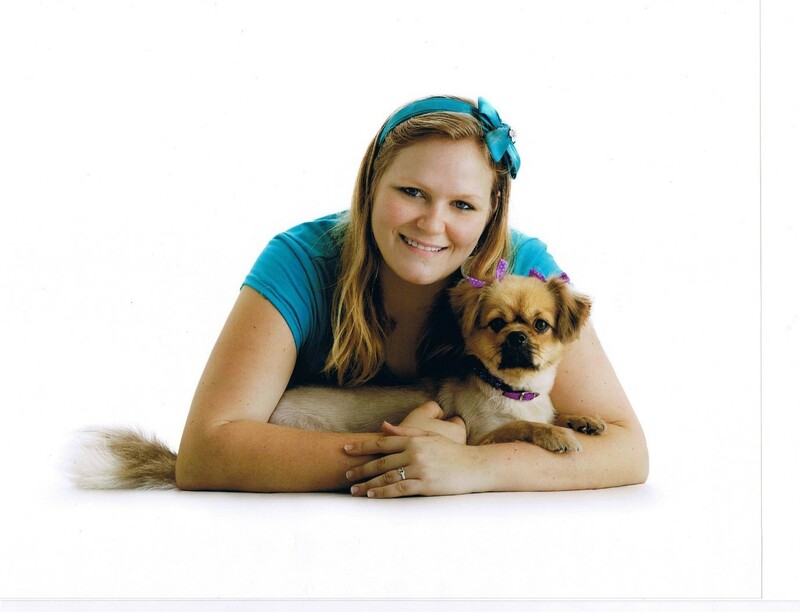 Nicky is a vet nurse, vet student and companion to a beautiful Tibetan Spaniel. Like many “vet’s pets”, she was initially a patient before she found a home with Nicky. The pair are inseparable. I'm a qualified Veterinary Nurse who is currently undergoing further education completing the Bachelor of Veterinary Science at JCU Townsville. Along with which I occasionally undertake evening shifts at the local emergency hospital to ensure continued experience and receive a supplementary income. Tell us about Miss Lisa. How did you meet? My little sweetheart is a 9 year old Tibetan Spaniel who is like a child to me, she is kept shaved short due to the climatic conditions as well as me not being great with long coat maintenance. When I comes to grooming I do however have a special feature I like to maintain and that is her tail being dyed pink with a dog-safe dye, as well as painting her toenails with dog nail polish. Miss Lisa came to me when I was working in a kennel situation and she come in for a visit whilst her then family sorted out some personal issues in their home environment. inability to continue to care for her. At this point I offered to take care of her and we performed a transfer of her details to my name, thus becoming my new baby. Miss Lisa was approximately 3-4 years old when this event took place. Does she have any health issues? 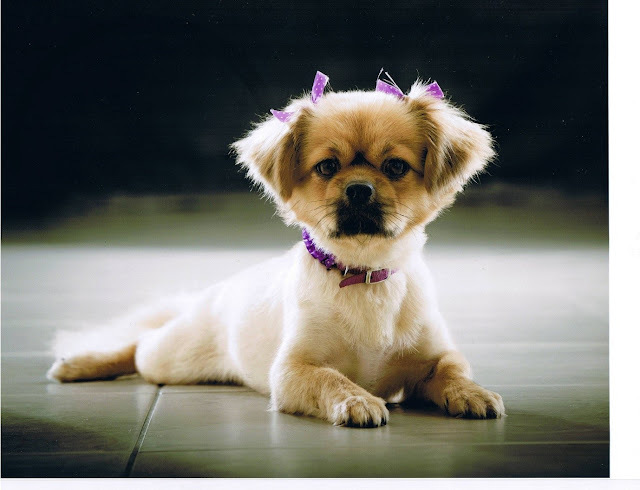 What was involved in treatment (acute and ongoing) She fortunately is a breed that is not commonly afflicted by many medical conditions, however being the small breed that she is dental disease is a major issue due to her small mouth. She has previously had a dental under anaesthetic performed and will be going under anaesthetic again for another dental in January 2016. I would describe my relationship with Miss Lisa as that of a parent caring for a child. To me, pets are family and as such should be treated in the same manner as any other family member. I ensure that whatever spare time I have available is dedicated to spending time together. I have divide up my evening exercise to be a ride where Miss Lisa sits in the bicycle basket five days a week and then on the weekends I take her out for a walk. Any local events that are on where it is permissive for a dog to be along I take her too as well as trying to find cafes and eateries that are pet friendly whist out and about. I have even been known to take holidays where she can specifically come along and just chill out with her in these places. At other times when I am studying she generally hangs out asleep on the bedside me and always sleeps on the bed with me at night. Finally my friends usually know that if possible I will bring Miss Lisa along with me if I am visiting and I will take her along when possible. Has caring for Miss Lisa taught you anything you didn’t already know about their condition or animals with this condition? Having now owned a small dog has made me appreciate how little people are aware of the problem of dental disease and do not regularly even look at their entire dogs mouth, instead simply look at the front teeth. How has your bond with Miss Lisa changed your approach to patients? It has made me ensure that I show clients how to correctly check their dogs entire mouth and be more vigilant about plaque build up in their animals as well as being able to impart techniques to help prevent dental disease. Enjoy every day and every minute with your pets continuously making memories, you never know what is around the corner in terms of their health. Thank you so much Nicky. If you are a vet, vet nurse or vet student who is happy to share your story about the bond with your non-human companion or companions, drop us a line.